In any constellation, some stars appear brighter than others. In the constellation of Fuji Heavy Industries, Ltd. – one of Japan’s largest industrial companies – its subsidiary, Subaru, is that shining star. 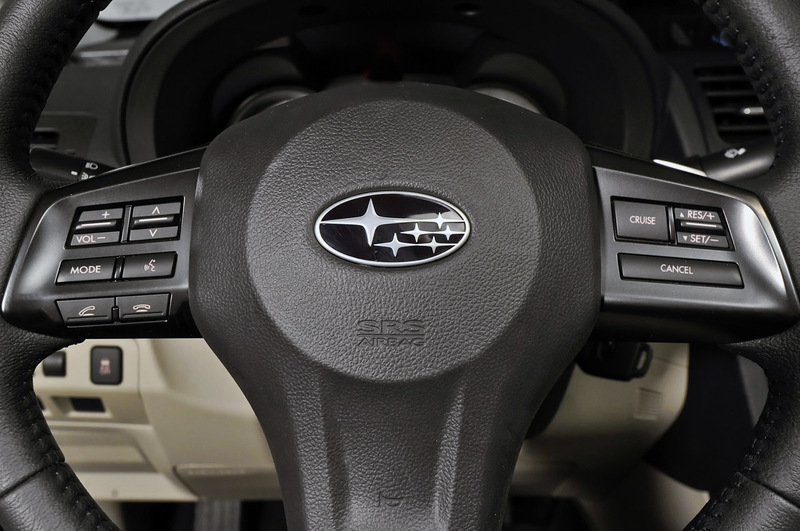 Literally and figuratively, Subaru, which is the Japanese word for the Pleaides – has been a rock star in the depressed auto sales environment spawned by the collapse of the economy in 2008. 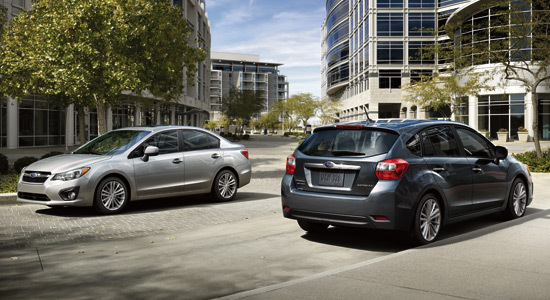 Over the past few years, Subaru has seen double-digit sales increases and 2011 was its best year ever. Perhaps it’s Subaru’s legendary reliability or perhaps its just that the company stayed laser-focused on its core “outdoor lifestyle vehicles” for its rabidly-loyal customers. 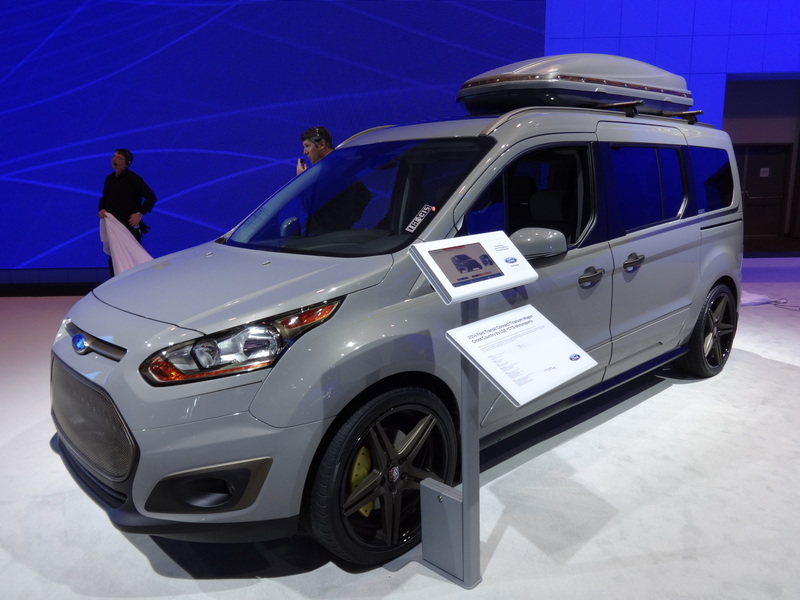 Whatever the reason, there is no argument that Subaru has hit a successful formula that continues to resonate with hard-core enthusiasts as well as more recent members of the Subaru family. If you know nothing about Subaru, you should know that it has two defining traits. First, it’s the only mass-market auto manufacturer that uses flat boxer engines in all its vehicles. 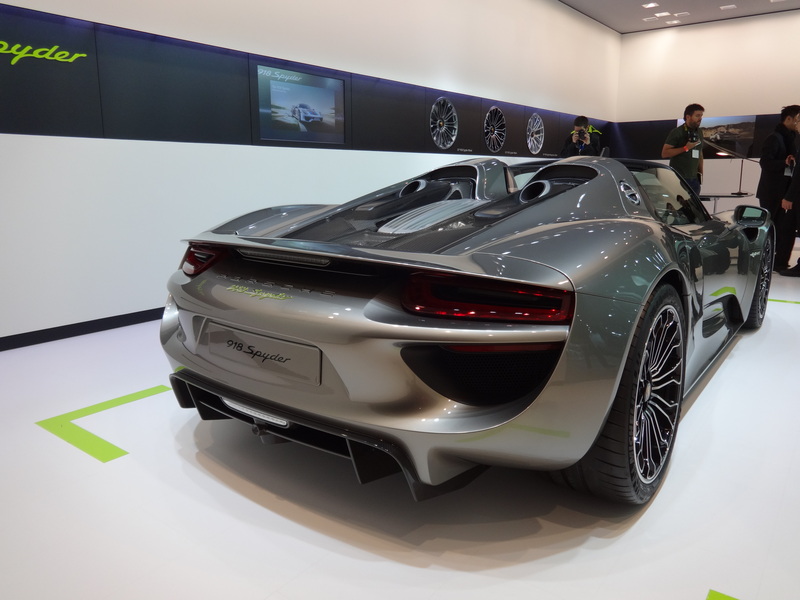 (Porsche uses boxer engines in its sports cars, but not its other products.) And that boxer engine always drives all four wheels to form what Subaru calls symmetrical all-wheel drive. While Subaru is a popular niche brand in the Southland, you really need to drive up to Big Bear, Mammoth or anywhere in the Pacific Northwest to appreciate how many people choose a Subaru over other AWD cars. The first time I went to Jackson Hole, I was amazed by the number of people (full-time residents) who had a big 4-wheel drive pickup or SUV and a Subaru wagon in their driveways. 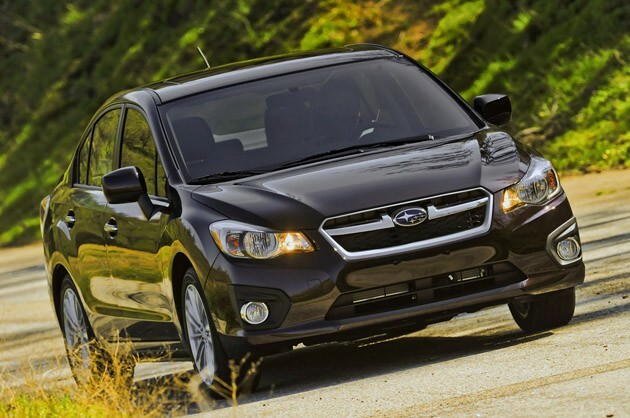 The Impreza has been Subaru’s humble entry-level car for many years. For 2012, while Honda and Toyota played it safe with subtle evolutions of their core products, Subaru took a quantum leap with the Impreza. 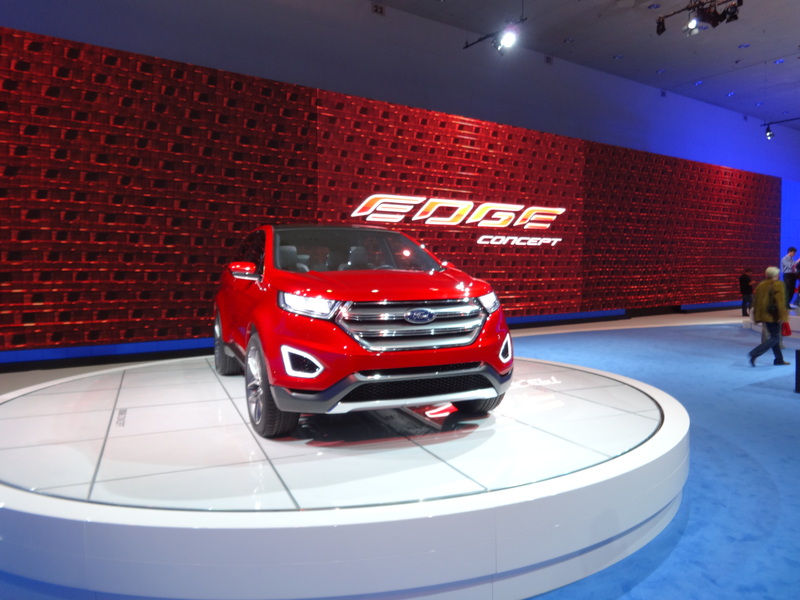 The body, while remaining almost identical in size to the outgoing model, received new creased and crisp sheet metal and the interior lost much of the cheap-looking plastics in favor of more tailored, textured and soft-touch materials. Beneath the handsome new metal (with nicely detailed wheel wells) is Subaru’s new 2.0L boxer engine making a relatively modest 148 hp 145 lb-ft of torque. 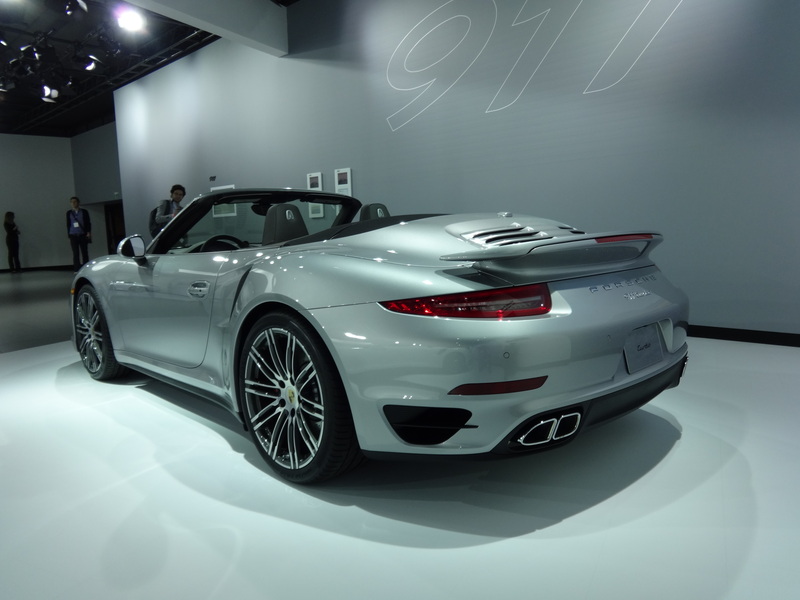 The new engine sheds half a liter and 22 horsepower, but you’d never know it because its power and torque is managed much more efficiently by the new Lineartronic CVT (continuously variable transmission) that replaces the old-school four-speed automatic. Both a 5-speed manual and the CVT are available, but the CVT is the only transmission offered on the top-line Limited model. Subaru claims a zero to 60 mpg time of 9.8 seconds, 0.3 seconds faster than the last Impreza that had a more powerful engine. While it’s not glacial, it’s 1/10th of a second slower than a standard Prius. It did seem quick off the line, but it takes a bit more time and effort for the engine to achieve highway speed. The big news, however, is that fuel economy jumped from a decidedly uncompetitive 20 mpg city, 26 mpg highway to 27 mpg city, 36 mpg highway. That stunning 30% increase instantly makes Subaru competitive with other subcompact cars, even while sporting the heavier AWD hardware not available on any competitor like the Honda Civic or Ford Focus. 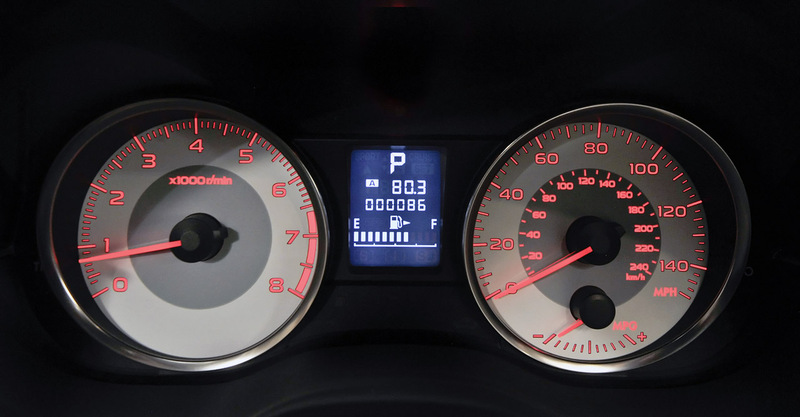 The new Impreza has a smaller gas tank (14.5 gallons), but with the boosted fuel economy, it still has a potential cruising range of more than 500 miles. The base 2012 Impreza 2.0i sedan is $17,495. 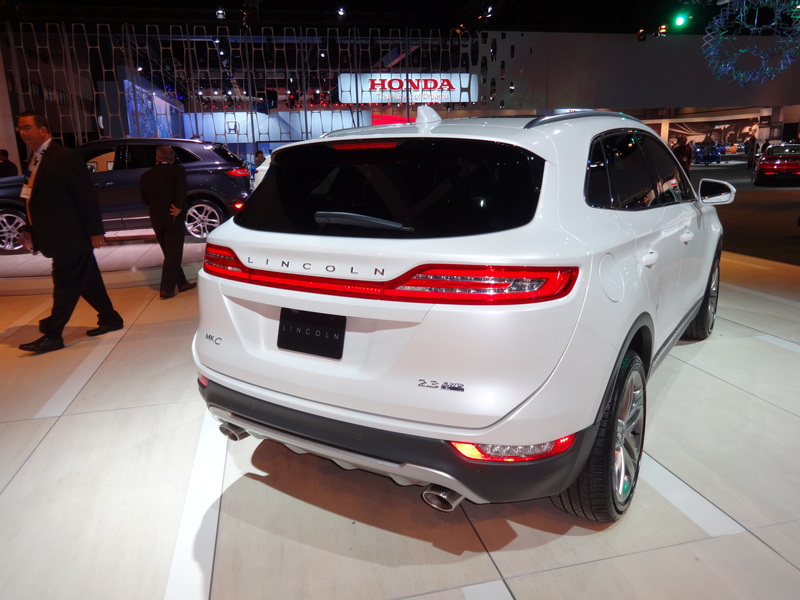 Additional trim levels are Premium and Limited. Add $500 for the 5-door version and $1,000 for the 5-door Sport. I wanted to test the much more rakish and desirable 5-door Sport Limited model; but those are so popular, dealers can’t keep them in stock. My gracious host at Subaru Pacific had a loaded Limited sedan (MSRP $24,895) ready for me to test. 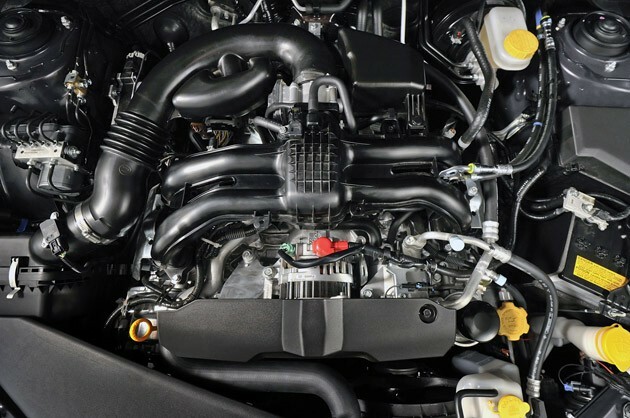 The standard Lineartronic CVT produces the best fuel economy. The sedan is identical to the 5-door/Sport model from the B-pillar forward, so both should have the same driving characteristics. First, I’d like to state for the record that I’m not a big fan of CVTs. CVTs are a bit buzzy and the mechanical shifts I like to feel when driving are missing. That said, Subaru’s CVT is pretty advanced and civilized. Humming and complaining was reserved for heavy acceleration. However, in normal stop-and-go city traffic and highway speed cruising, the transmission works well and is unobtrusive. 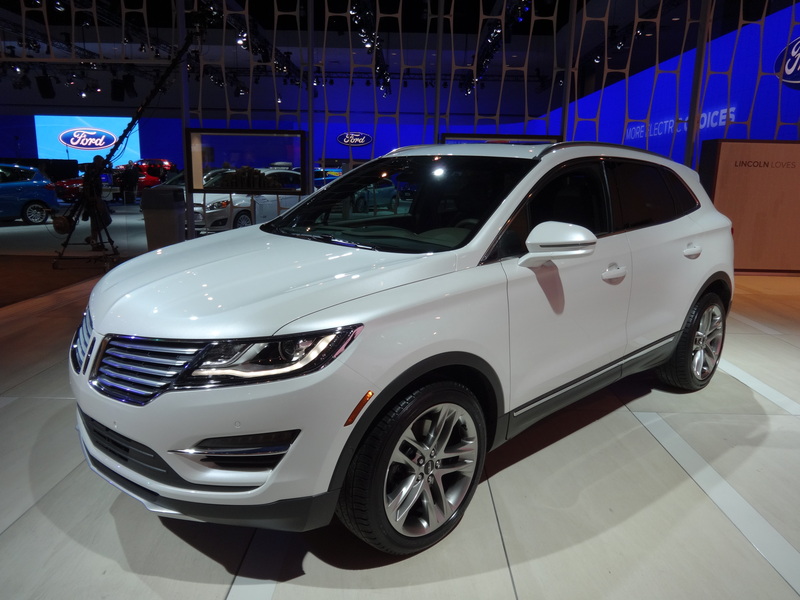 The Lineartronic’s “M” mode gives the driver the feel and control of a 6-speed automatic. Handsome silver paddle shifters behind the steering wheel engage the fun. The LCD information screen between the analog gauges displays the number corresponding to the “gear” you feel you’re in. Slick stuff, but it’s more of a gimmick than useful. You’ll find yourself just leaving it in Drive and saving the manual mode for a steep decline. 2012 Impreza steering wheel with paddle shifters and audio/telephone and cruise controls. You can see the top edge on the paddle shifter barely visible above the right spoke. 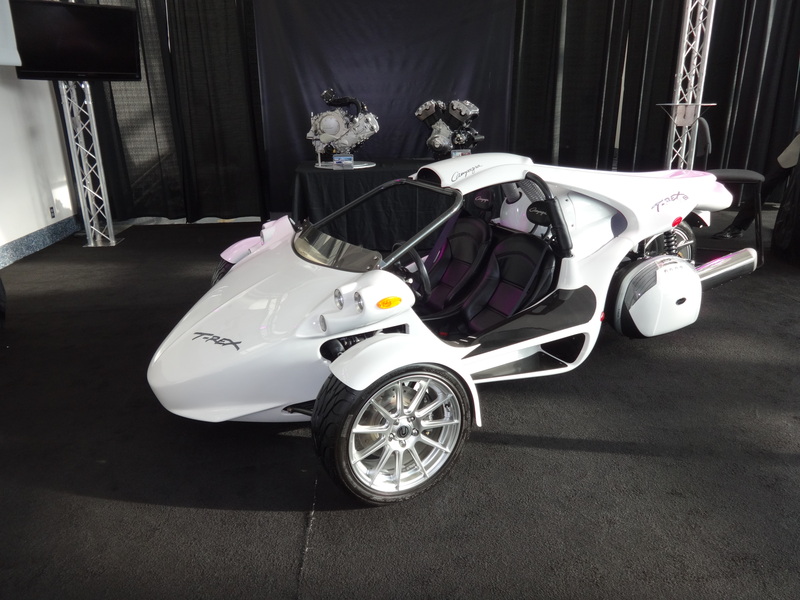 The four-wheel independent suspension with double wishbones in the rear and MacPherson struts up front absorb rough surfaces better than in the past and the overall architecture is 110 pounds lighter (mostly from engine weight) and more rigid. Subaru added some sound-deadening materials that makes the cabin a place where you can hold a normal conversation at highway speeds, even if there is some road noise. 2012 Subaru Impreza Sport. It's almost a wagon, and I know people are calling it a wagon. Subaru calls it a 5-Door. Standard 4-wheel antilock disc brakes (ABS) with Electronic Brake-force Distribution (EBD) grab the wheels with assurance. Some cars in this class are still cutting costs with rear drum brakes. 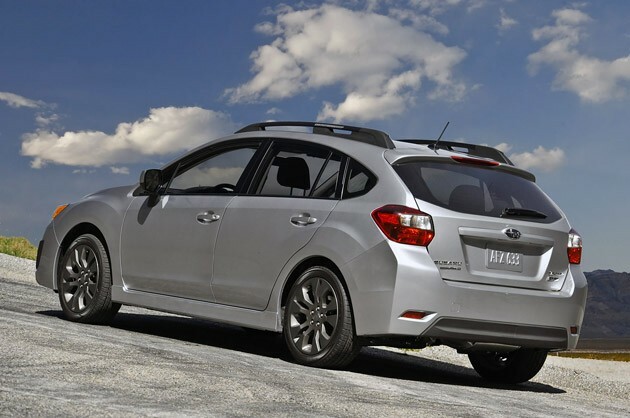 Of course, there are loads of airbags and the standard electronic nannies of traction control (TCS) and vehicle dynamics control (VDC) and the IIHS awarded the 2012 Impreza its Top Safety Pick rating. Driving the new Impreza is an uncomplicated experience. As I discussed above, it’s not fast, but it is quick off the line which is good for city driving. 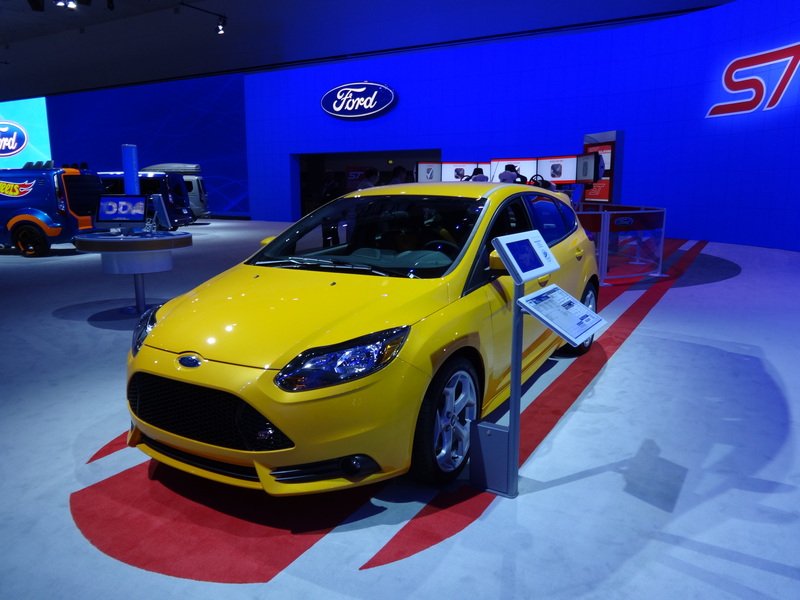 There is no torque steer, thanks to the AWD and the 50/50 split torque management system. 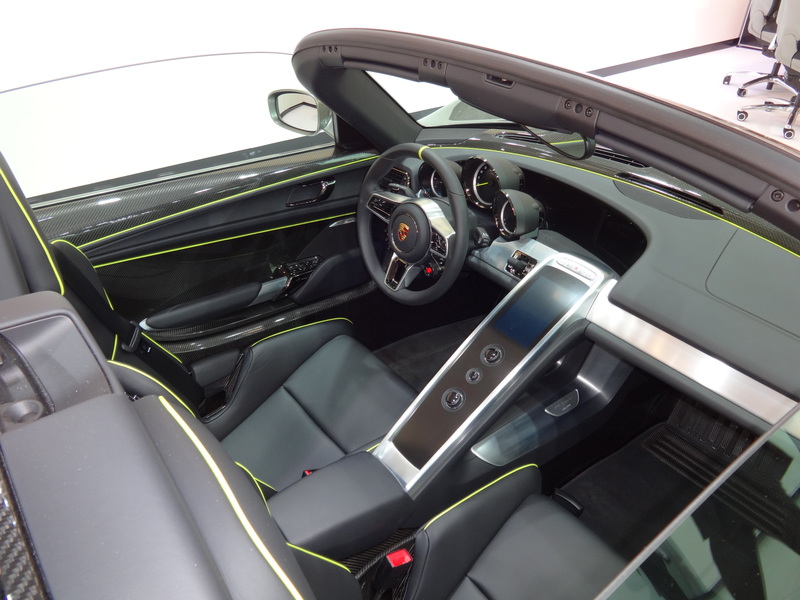 The electric power steering is light and easy, if a bit vague. It tracked dead straight with my hands off the wheel. 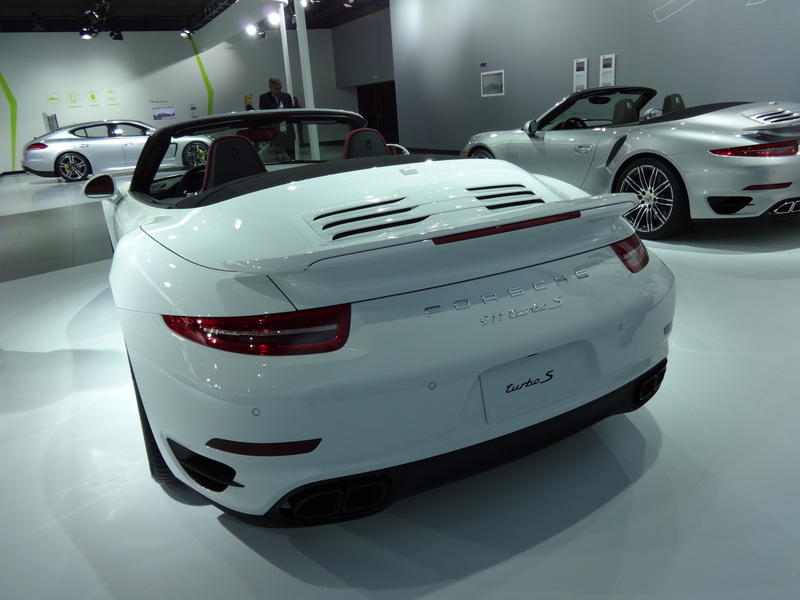 It also had a great turning radius (34.8 feet) that allowed me to do doughnuts in the Porsche Pacific parking lot. The little Subie’s low CG and stiffer structure help keep it flat and controlled in corners — this is no Costa Concordia. Visibility was excellent due to a low belt-line and the new higher seating position. Creature features are present too. There is the usual power windows, mirrors and remote locking. 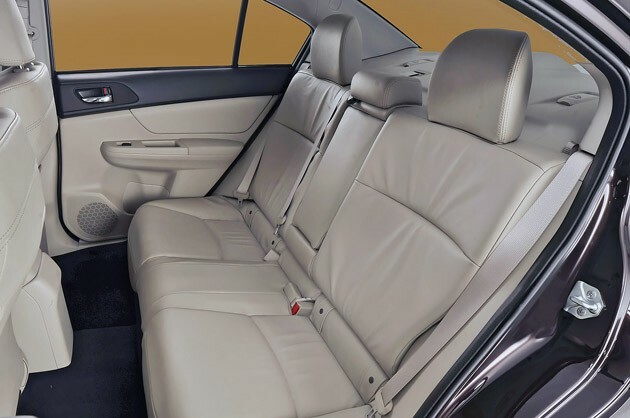 Leather trimmed seats are standard on the Limited model, as is the effective single-zone automatic climate control, automatic headlights and two-level heated front seats for those chilly mornings. 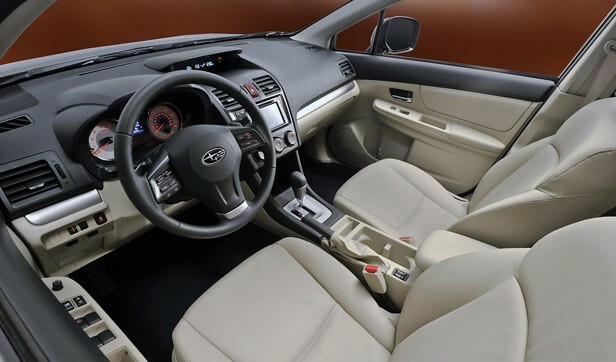 The interior of the 2012 Subaru Impreza Limited is much improved. The back-lit analog instruments are easy to read and a vertical LCD screen between the two gauge displays the gear and fuel level was well as information from the multi-function trip computer including ambient temperature, average fuel economy and time. A 4.3″ horizontal LCD screen centered on top of the dash also displays information from the mufti-function trip computer. The simple analog gauges are easy to read as in the center car information screen. 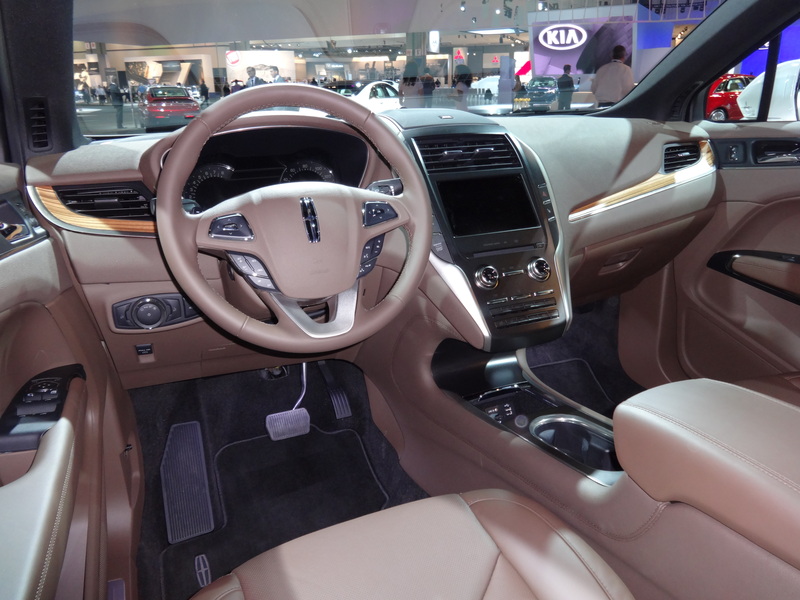 The Limited trim level includes a 6-speaker single-CD audio system with USB/iPod/AUX and power port (under the armrest) and Bluetooth hands-free connectivity. The $2,000 Moonroof + Navigation Package on my tester added a power moonroof, GPS touch-screen navigation, an upgraded audio system with HD radio, iTunes tagging, XM Satellite Radio, XM Real-Time Traffic, Bluetooth 2.0 audio streaming, an SD card reader (music only) and SMS text messaging capabilities. 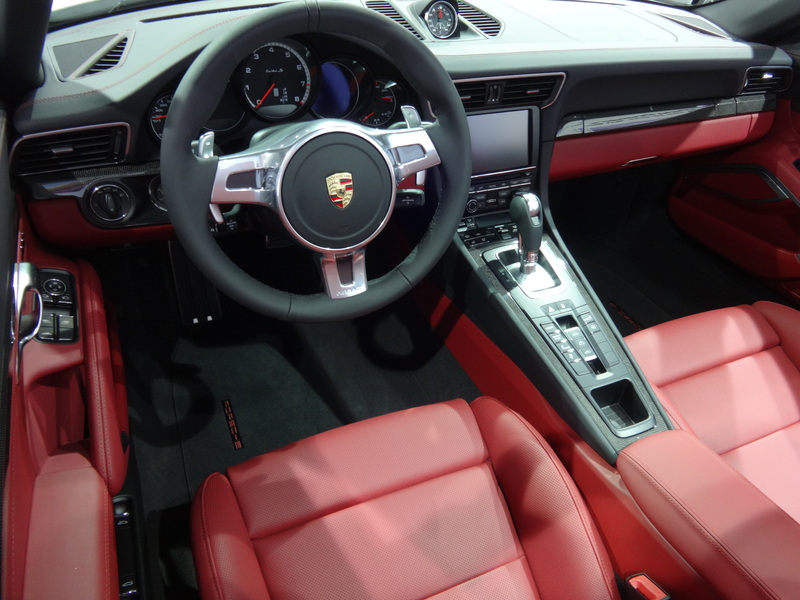 The center dash console is decidedly uncluttered and mercifully free of fake plastic wood. I liked the dark graphite plastic surround and the aluminum-look horizontal blades on either side. 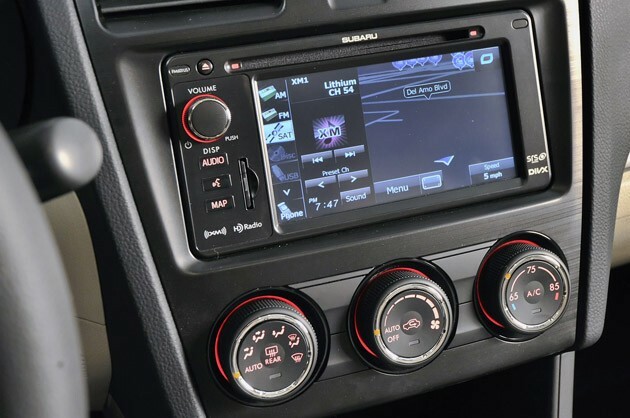 The rotary automatic climate control knobs are easy to use and have a quality feel with notches. There is no digital readout for the climate setting. The optional GPS navigation system is uncluttered with only three buttons and one volume knob. Only three buttons adorn the left side of the navigation screen Audio, Voice Control and Map. Simple, yes, but I was looking for a dedicated telephone button. All radio functions are performed through the touch-screen, but I think physical shortcut buttons for AM/FM/Sat/Aux would be helpful. Redundant audio and telephone controls are on the steering. My car was equipped with the optional $250 auto-dimming rearview mirror with digital compass and HomeLink garage opener. I love the compass and ditching the garage door opener clipped to the visor tidies things up. It can be factory-ordered or dealer-installed. Of course, I have a few gripes. I would have liked more legroom and additional driver’s seat adjustments. The good news is that I was able to sit behind myself, and I had the front seat as far back as could go for my 6 foot 1 inch frame. 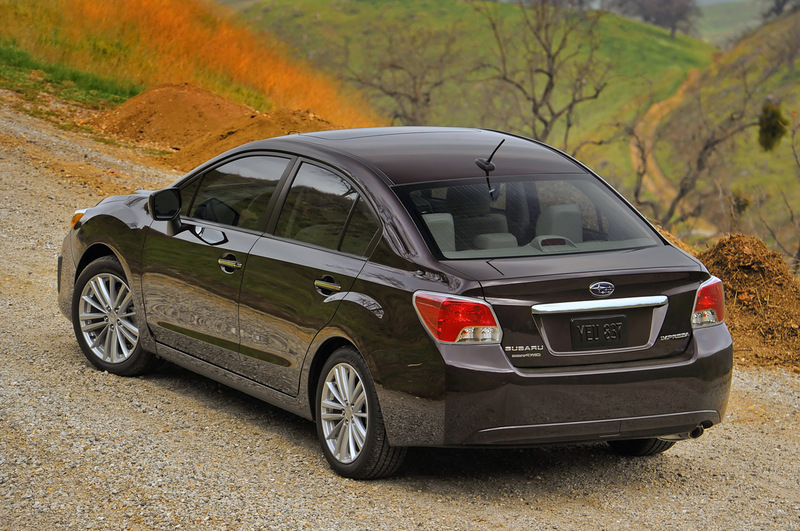 In fact, the 2012 Impreza added one inch to the wheelbase which helped engineers add two inches of rear leg room. This is much appreciated space in a small car. There is a much welcome increase in rear seat legroom. The door plastics were still hard, although textured. The dash cowl was covered with softer plastic, more in line with the competition. I give Subaru props for the effort, but compared to the competition, there is room for improvement. The 6.1 inch navigation screen looks small compared to the 7 inch screen in the Hyundai Elantra and the 8 inch one in the Focus. However, the full color graphics were sharp and the touch screen was responsive. I’d also like a backup camera. So here’s the deal: A fully-loaded Impreza is just slightly more than a similar Civic or Elantra. 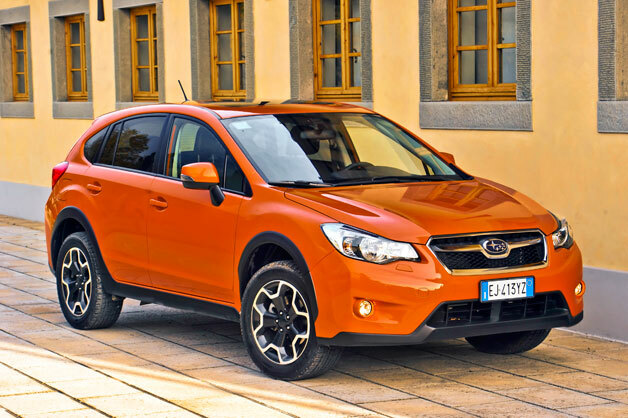 But only Subaru delivers as standard equipment, its reliable, proven symmetrical all-wheel drive with a new, efficient boxer engine and a CVT. The Verdict: The 2012 Impreza is a fun, economical and versatile little car that can take you places no other subcompact dare go. And based on 2012 Impreza sales – a 58% increase in December 2011 alone – I’d say the secret is out. 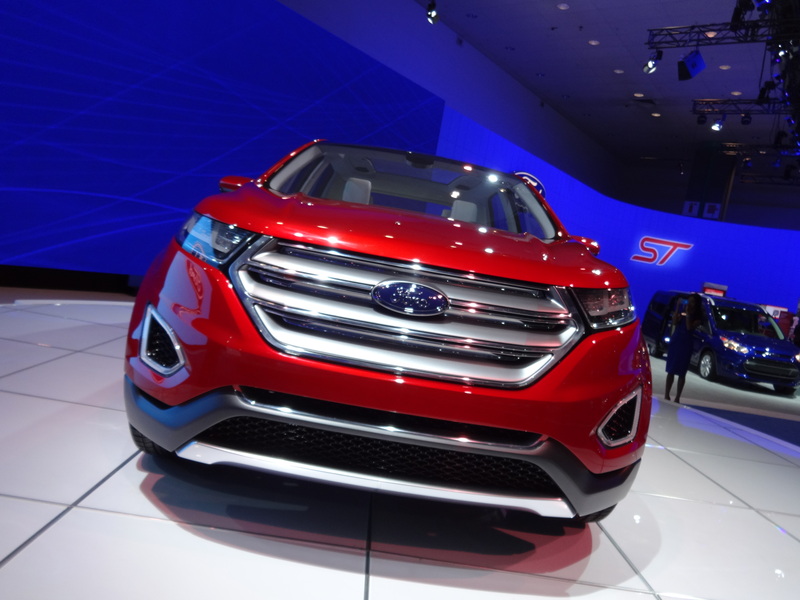 Note: If you want something with more ground clearance, something in the crossover category, the 2013 Subaru XV Crosstrek, based on the 2012 Impreza platform and drivetrain, is coming in a few months.